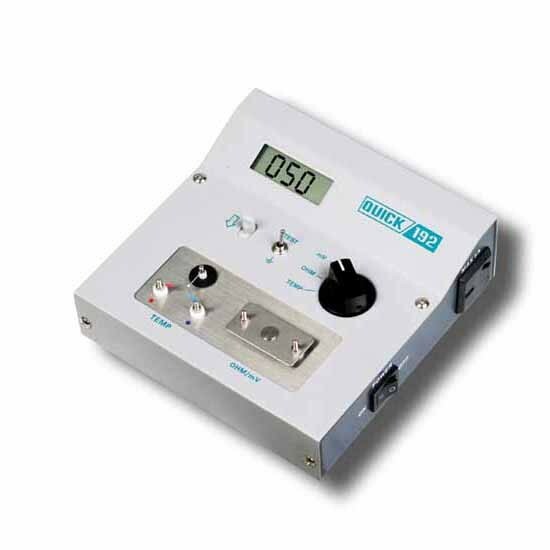 * Measures tips temperature, leak voltage and ground resistance accurately. * Two-in-one design and can be used to check solder pot and the temperature of other solvent with a probe. * Checked by reliable micro-computer, high precision. * Meets MIL-STD-2000 for leak voltage measurement.